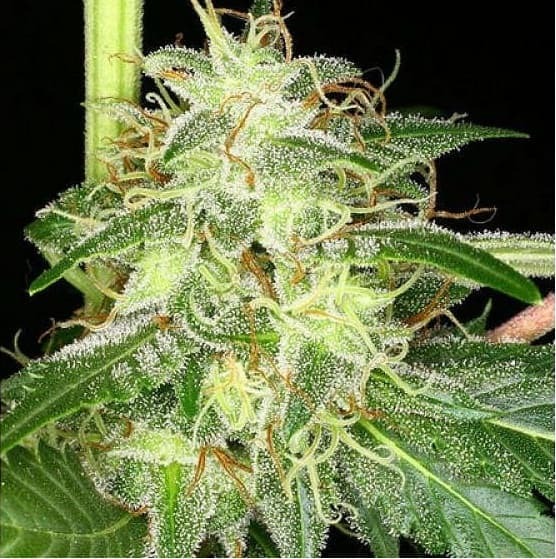 As the name suggests it has a unique ability to produce a recurrent flow of buds through multiple harvesting. also likes to spread it’s wings so you’ll also need some elbow room. 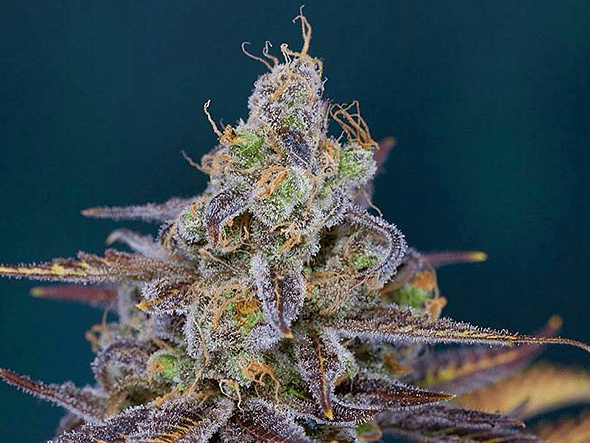 One look at Flo weed and the first thing you notice is that it has dense buds frosted with crystals and short orange hairs. 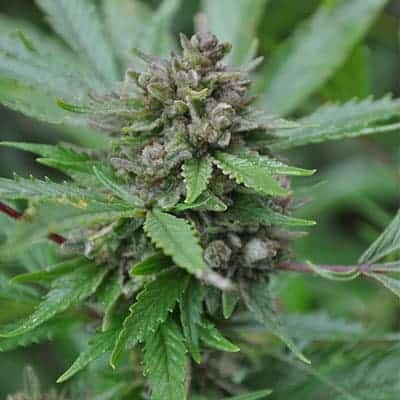 Flo weed is Sativa dominant at 60% leaving Indica at 40%. 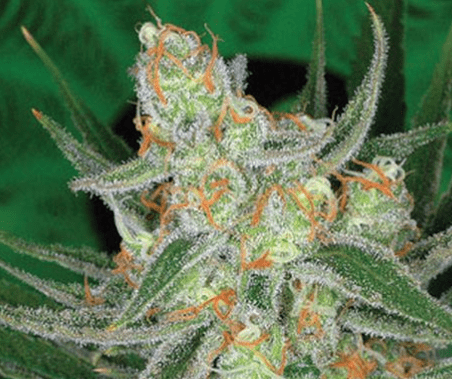 The aroma of the Flo marijuana strain is sour with citrus undertones, but the taste is not sour. Though it’s slightly lemony the taste is amazingly citrus. 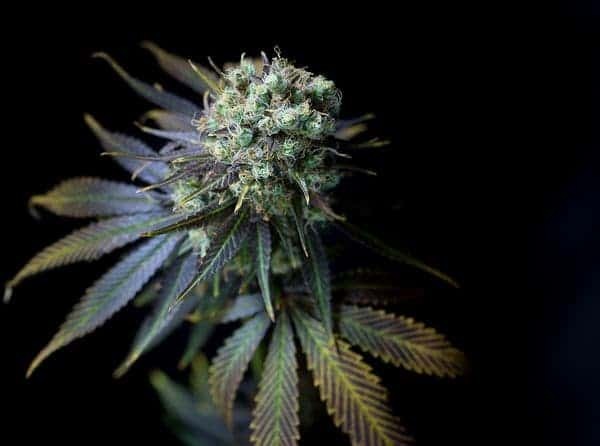 The THC content is about 12% and the effects normally last for about 2 hours. 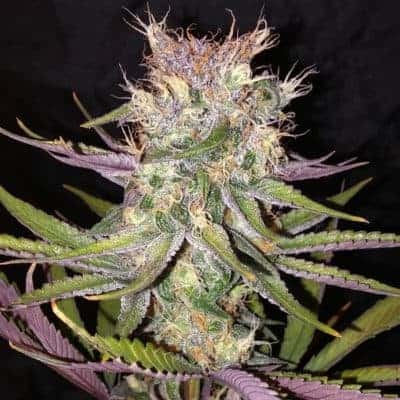 Most medical marijuana patients say this particular weed produces couch lock effect relaxing the muscles, alleviates nausea and relieves stress instantly just like girl scout cookies xtrm.